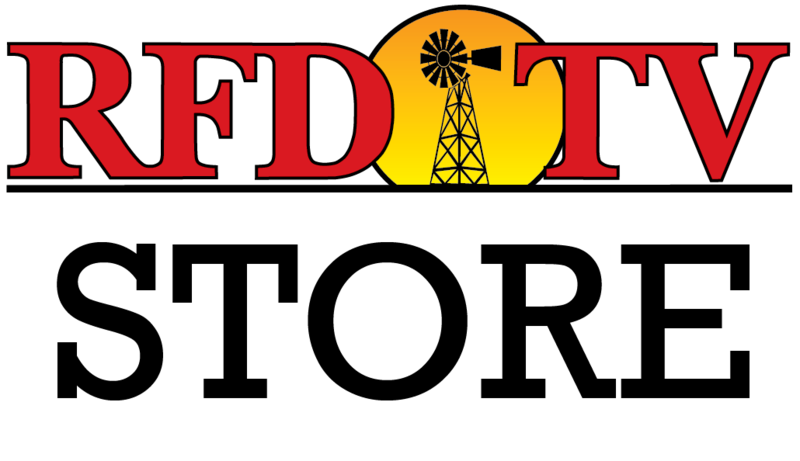 NASHVILLE,Tenn (RFDTV) RFD-TV recently hosted Secretary of Agriculture, Tom Vilsack on RURAL TOWN HALL. The one-hour prime time show featured a question and answer session with the head of the USDA. Jeff Angelo, from Mediacom, was curious about the development of broadband in rural areas.